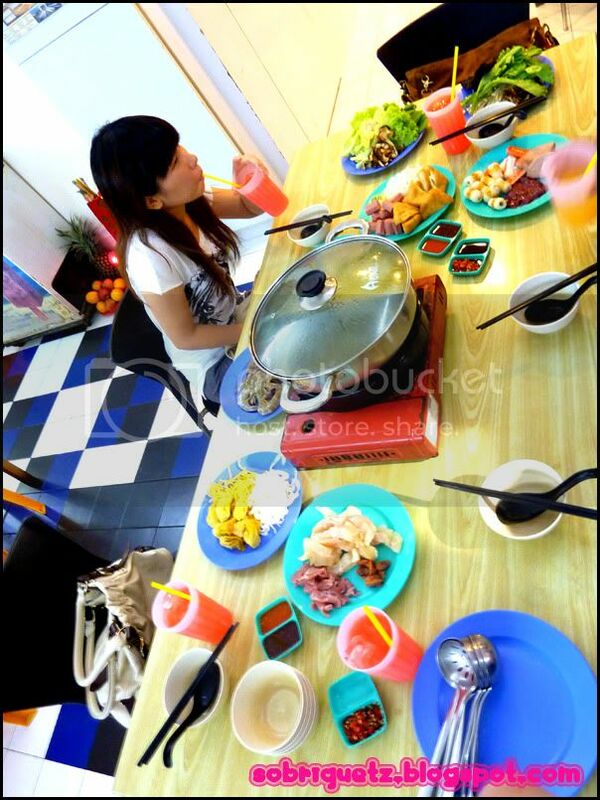 First stop, Porridge Steamboat beside Sembawang Book Shop (Level 3, above This Fashion at AMK Central). No offence to wanqi who brought us there, but it is one of the worst steamboats I've ever eaten, simply because it is definitely not worth the S$15nett price! Tian Tian Huo Guo is like $18 for adult? and it has more variety lor! I also don't mind paying around $24 (i forgot exactly how much) for Zheng Fa Huo Hai Xian! At least it has teppenyaki? and lots of variety! 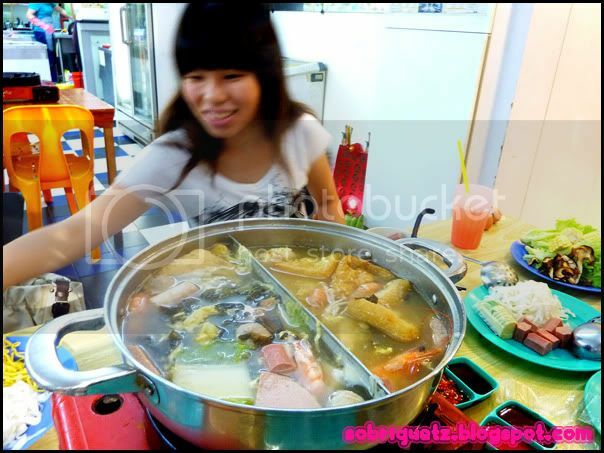 This porridge steamboat is definitely not worth the price. All the ingredients are cheap, and according to regina, it doesn't seem that fresh. The highlight PORRIDGE was almost non-existent in our soup. Too little of it! and it is nothing special to me too. And soon we realise that the soup is about the same. It is both chicken soup. wow. not like the chicken soup very nice also la. But of course as we boil more stuff, it gets better. I think the highlight was MAGGIE MEE! 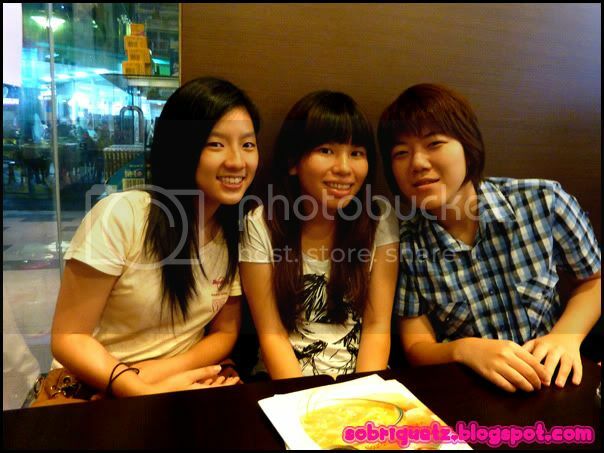 hahaha, chinghong also crazy about maggie mee, just like me. we were so happy slurping away our noodles! I don't exactly like steamboats actually. unless it is with family. 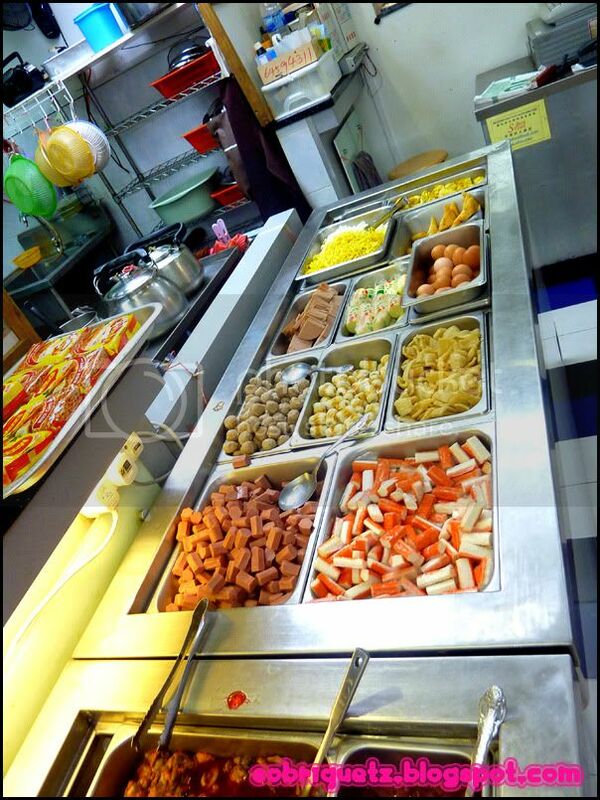 Because mummy knows best about what to cook first, what to cook last, how long to cook, hygiene level, etc. 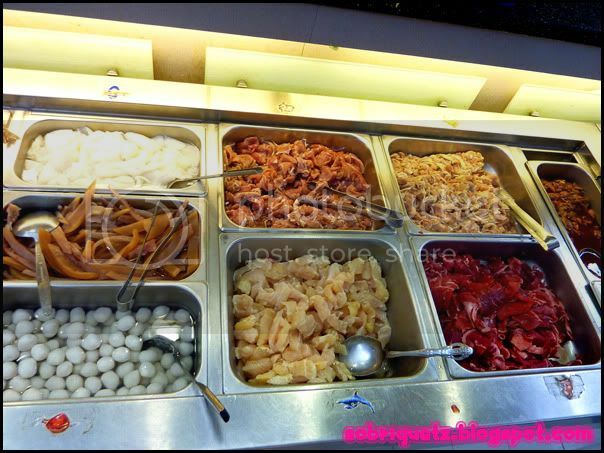 mummy quite particular one la, especially about raw and cooked food. And I don't feel that people of Gen Y can do that lor. 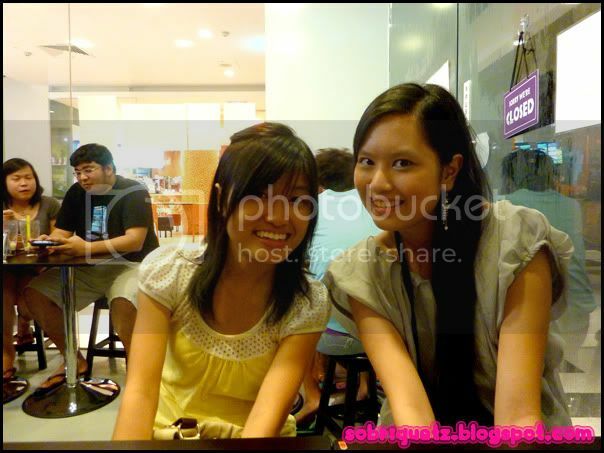 Buffets are much easier, we just go there take food, eat, and talk. 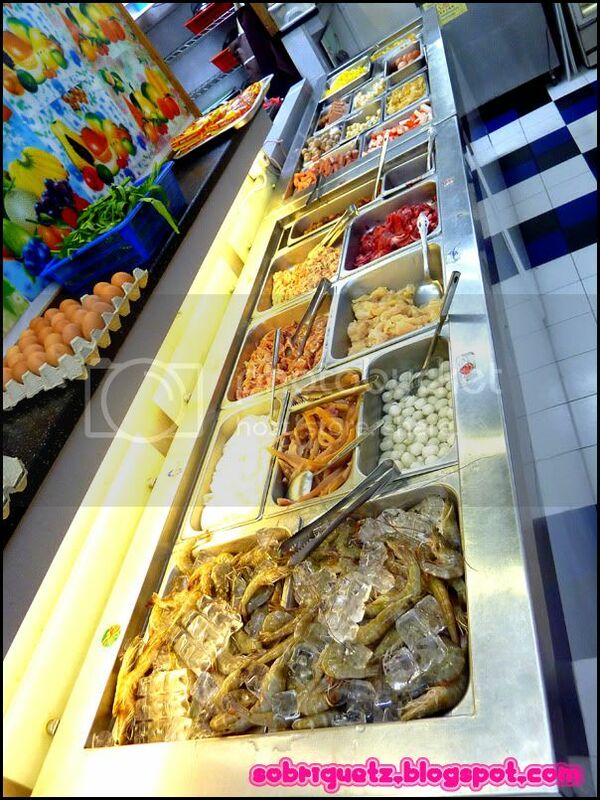 Buffets are not all expensive anyway, not like what Buffetlicious keeps showing, those super expensive buffets! But I get it that steamboat is more fun in a way la. 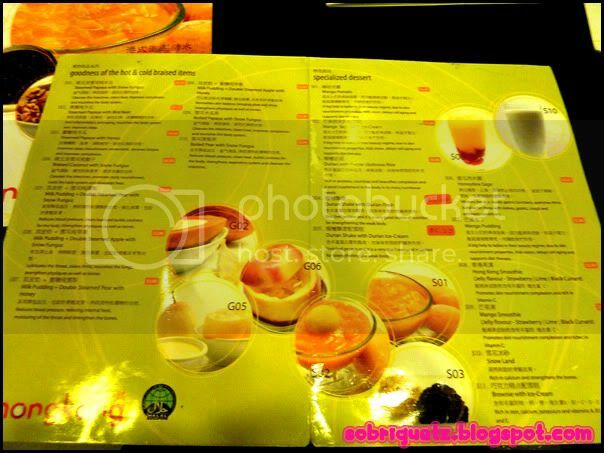 After our steamboat, we headed to AMK Jubilee, and we decided to try the Hongkong Dessert cafe there. It was dreadful as well. Food served was a great difference from the pictures, and it was expensive! Like $5! Ugh, I should have just gone outside to S11 to eat dessert la! 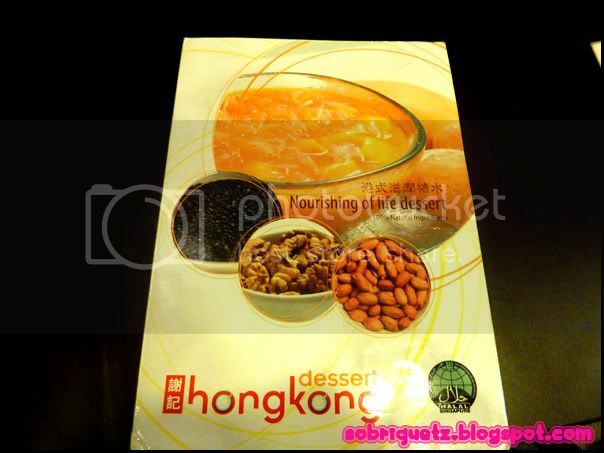 $5 I could have eaten very good dessert at Ji De Chi at Liang Seah! UGHHHH. 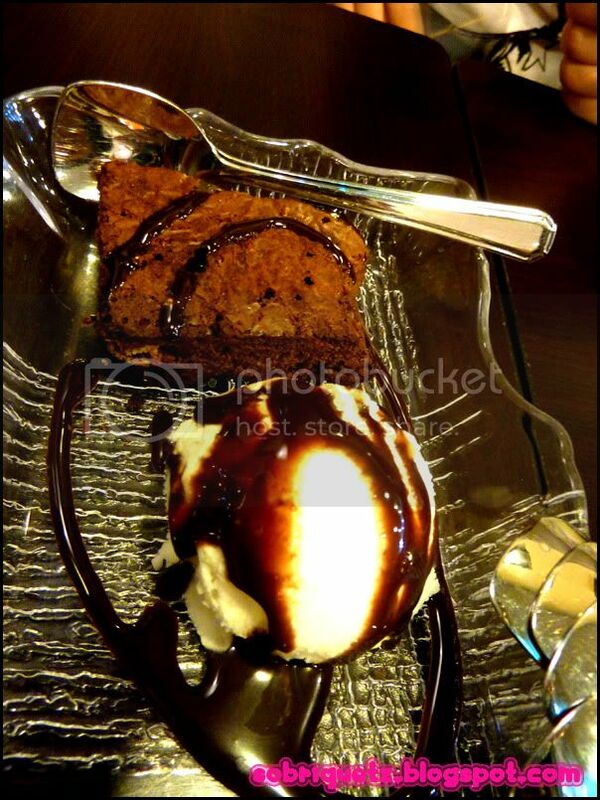 I can bake better brownies than this... and the mango sago thingie. more like syrup or something. and for $5. ughhhhh! 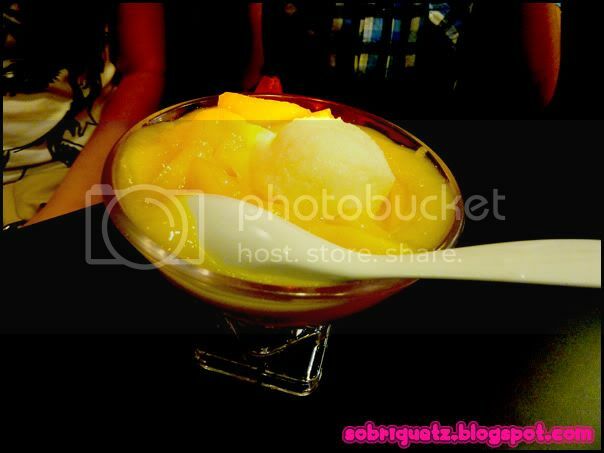 The icecream for the mango sago was not icecream, more like coconut! but it was supposed to be served with icecream! I wonder how long this dessert place can last.